Nemichand Group is the single largest producer of high quality stainless steel sheets. The foundation stone of this group was laid in 1984 by Shri Nemichand D. Jinnoni, who still serves the group as the head and the fulcrum. 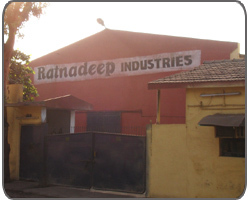 Starting as a commission agent in stainless steel products, then turning to manufacturing in 1987 with a capacity of meager 1500 metric tonnes per annum, to a producer par excellence boasting of a production capacity of 15000 metric tonnes per annum today, the journey has been truly a rags-to-riches story. But this stupendous success has not deterred our obsession with quality. 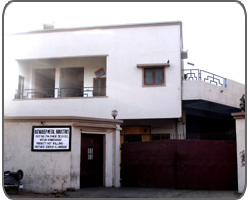 Nemichand group with a turnover of about 10 million USD, comprises of three high class manufacturing facilities namely Ratnadeep Industries, Maya Udyog & Ratnadeep Metal Industries, the fourth one - Midas Touch Stainless on the verge of debut in early 2010. 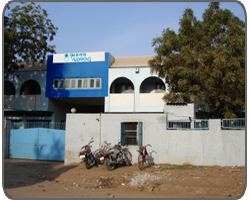 Besides these we have two marketing offices, one each in Chennai viz “Suresh Agencies” and Mumbai viz “Nemichand & Co.”. The common vision of Nemichand Group is to not only consistently delivering optimum quality Stainless Steel products but also to bring success to the forward supply chain by infusing high quality standards at all stages. 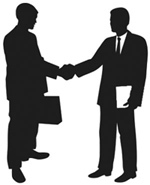 Come join hands with us to achieve a stable and ever growing success. At Nemichand Group, quality is necessity. It is a rule, which we have engrained in every person working for us. We, as a group, are on a continuous pursuit to achieve a better quality, which leads us to constantly reinventing our quality standards. No external quality certification can be more satisfying then the certification of our end customers themselves, which is amply justified by our high customer retention ratio. For, Nemichand Group, our products are our pride. It is highly satisfying that our brands are top-ranked for quality and finish in their segment. 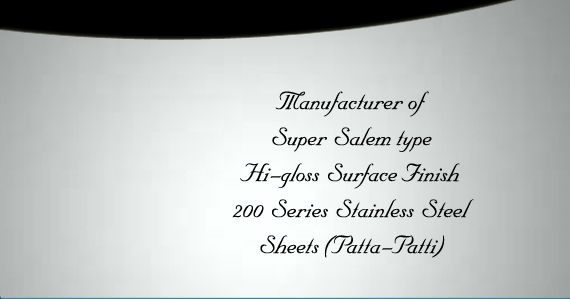 We are the pioneers of branding in the highly unorganized stainless steel sheets (patta-patti) industry. And we have truly lead from the front as pioneers, living upto the standards which others can only envy. Name the best selling brands - Jin, Nice, Eco, Japan, AAA, Corol etc., all are our legacy. Nemichand Group is managed by traditional business family, aptly lead by Mr. Nemichand D. Jinnoni. He is a well known personality and a respectable name not only in the stainless steel industry but also in social circuits of Marwadi community. He is a visionary, who has built this empire brick by brick with his hard work and dedication. It is his relentless obsession with quality that lays the very basic ideology of our group. He had been the chairman and the President of Stainless Steel Re-rollers Association, Mumbai from to . His two brothers are the other pillars of this group, Mr. Goutamchand D. JInnoni and Mr. Sureshkumar D. Jinnoni. Both of them have a strong hold on the production and control which keeps the group running. The next generation of Jinnoni family has great leaders to look up to. All of them have joined the family business after graduation or post graduation which will ensure succession to success.